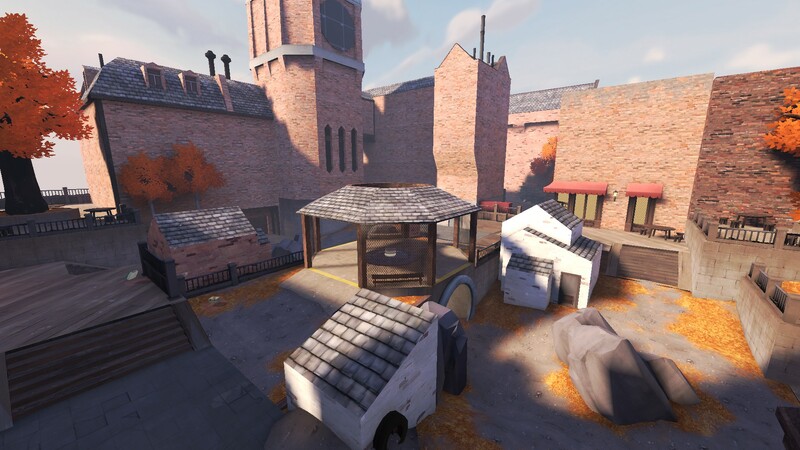 Hopefully they'll be part of the map pool soon as we are preparing the next batch of new custom maps but waiting a bit so the newly added ones get played a bit, however yukon is still in the nominate menu, it's after cp_vanguard. 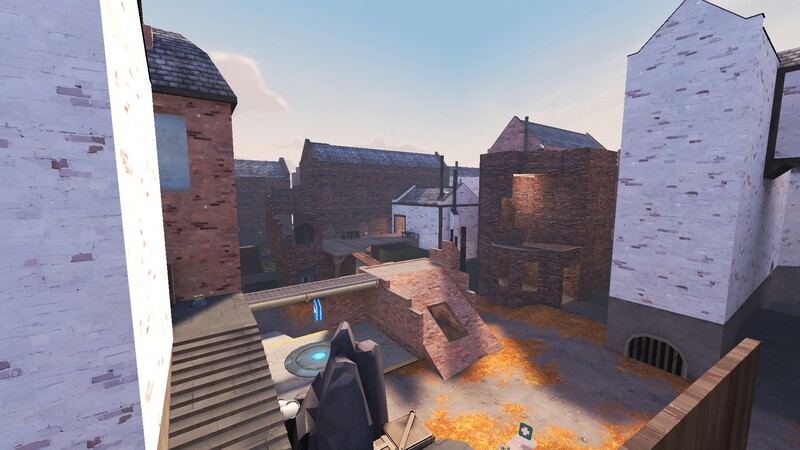 I saw this map on a video of Red Robot, I think it could be a fun map to play. Also im pretty sure some admins check this topic from time to time , if they can at least say when/why they add maps to the list would be great. Just so you are all aware without using our hl stats page! which counts maps that might not even be there.. Here is a link to our custom maps folder where every custom map has to go to dl fast. So here is where we need to keep an eye on for doubles or maps that are not played etc. I have also added it to the main menu on home page . koth doesn't seem to get played very often, maybe this one will work well. Given it's an alpha and appears to be under active development, is it worth waiting for it to 'settle' down a bit? Otherwise it'll mean repeated uploads and then downloads for everyone. Ye that's probably a good idea. I'll post about it again if it ever reaches beta stages. 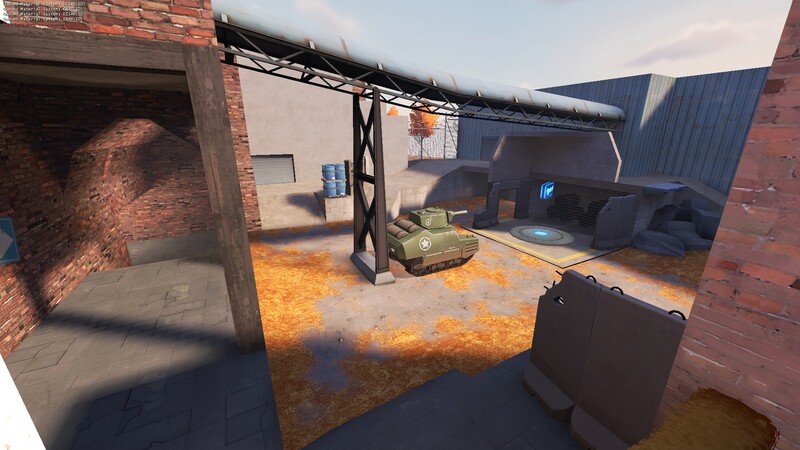 I remember some good payload maps playing on community servers in the past, a so long time since 2007.
pl_mill, pl_alpen and pl_woodland are the maps we don't already have. Done! Although looks like this map has been abandoned by the map maker?